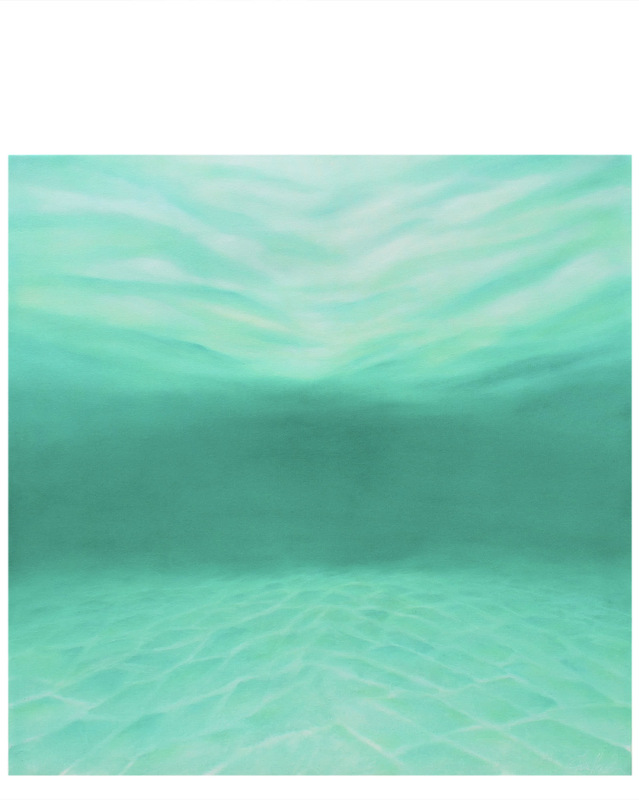 Underwater in Warm Green by Stephanie HendersonUnderwater in Warm Green by Stephanie Henderson, alt="Underwater in Warm Green by Stephanie Henderson, "
Stephanie Henderson's oil on 2.5" deep frame. Signed on bottom right. 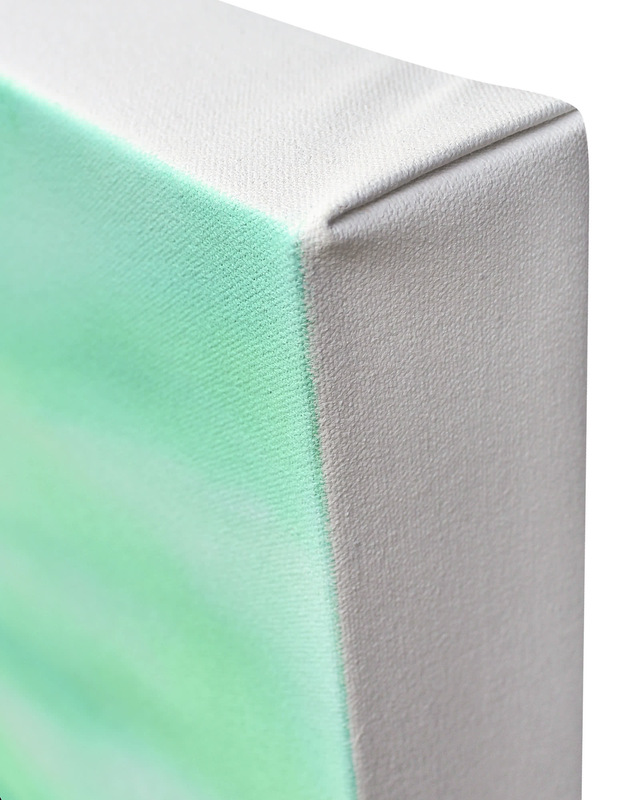 Stephanie Henderson's art is about color and how colors speak to each other. She uses simple forms that allow colors to express themselves without complications. Her work is available through Gregg Irby Gallery, Atlanta; Libby Silvia, Wellesley, MA; and The Shayne Gallery, Montreal, in addition to select Serena and Lily locations. Overall Dimensions: 40" x 40"